Thank you for suggesting it again so I can notice what you REALLY want it to be. I don't really know what people want to have in mods, that's why I am listening to my supporters. Nice idea! Alternative to diamond; 3rd suggestion about diamonds to be not removed, I will keep diamonds. It will have *I HOPE* better mining time + better durability, I have increased the durability WAY too much (500 uses XD) and I like it. I removed it because it keeps getting me errors, Good thing I made it faster with only 2 items + 1 block. You'll be notified If you are subscribed. ANYONE, Who is reading this right now and likes this mod, PLEASE, subscribe to this thread. Honestly I enjoy creating this mod, Because I am too excited to see the results, Because I want to prove some people I know that are jealous that I can mod. They're jealous because they tell me when I build something amazing: "That is bad, I can build better..", and some people I know tell me: "That is amazing, How do you know how to build that good?". I also want to make people enjoy my projects like this one. I will listen to my supporters' ideas. come on guys, Just give me ideas! ANY IDEA! I am out of ideas. Also, an UPDATE; I added a dimension. The W.I.P version of this mod is now 0.0.3. But I still developing the first (will be) published version of this mod. Hope you enjoy it when I release it. Whoops! I swear, I have put some working screenshots, I seen them again after I saw your post, Oh noes. 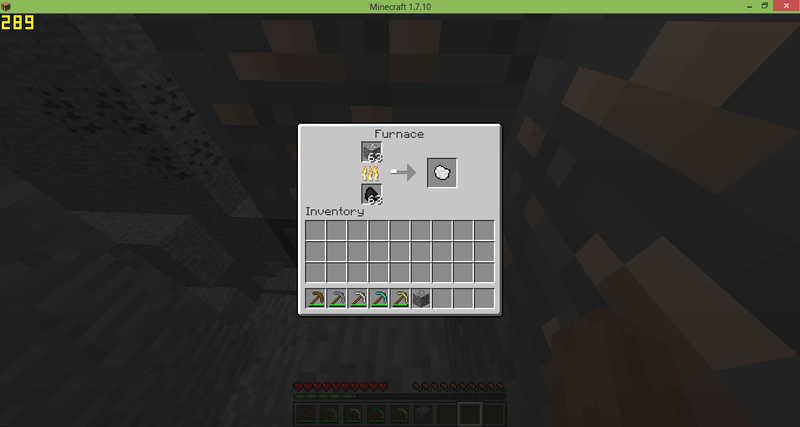 What was in the 1st picture: Platinum ore in the bottom of the 1st tab in creative. The 2nd picture: Platinum in the bottom of the Materials tab, The 3rd picture: A dark chocolate cookie in the bottom of the Foodstuff tab. Guess what will the dark chocolate cookie do? Gives you superpowers? I done what does it do. I just want you to guess before I release the first version of the mod. Just found a bug: When you break Platinum Ore with Diamond Pickaxe, It doesn't drop anything. I didn't fix it yet because I will do it after I make everything. I have put it in the todo list in MCreator. I fixed the bug, I think I chose "Drop amount: 0" that's why it didn't work. I am going to try it after I finish the mod. 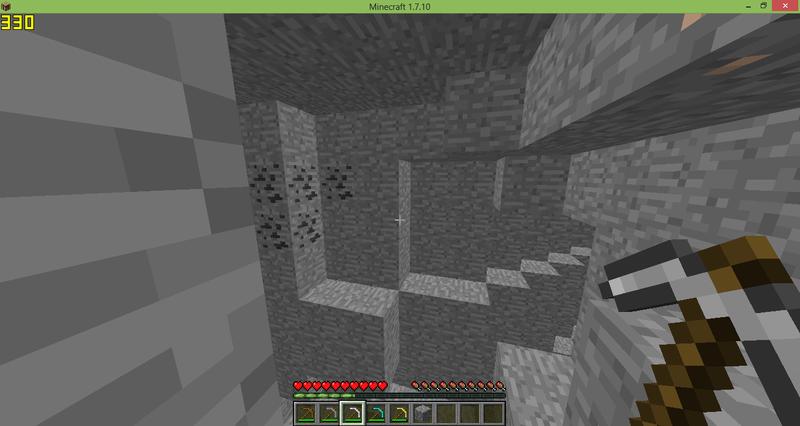 UPDATE: Wooooww, Minecraft, Are you serious? You crash on me while I want to test my Microwave Test mod to see if I can add Microwaves in the mod so I can add popcorn?